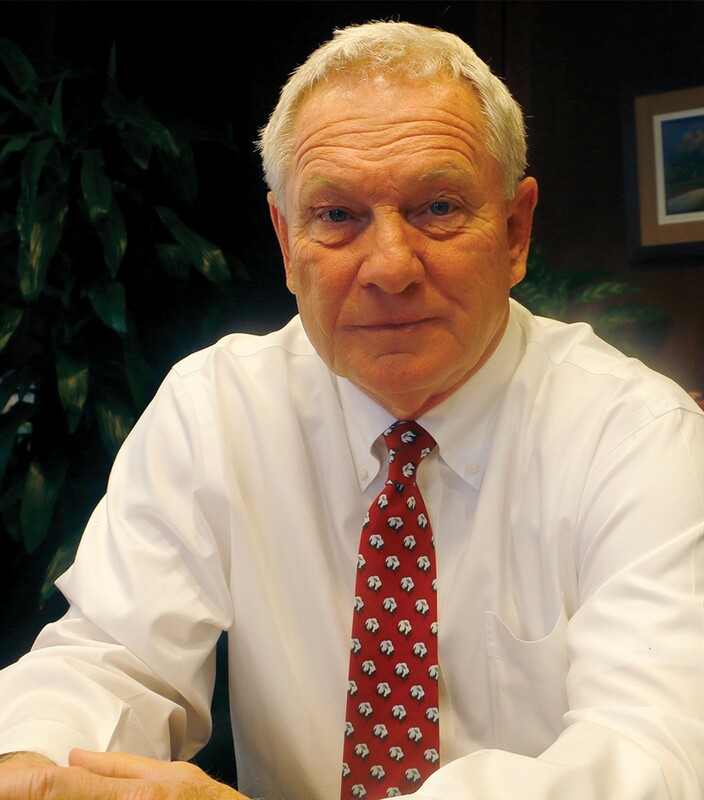 Manufactured in Mississippi is among the leading "voices" for manufacturing in the state. Manufactured in Mississippi promotes our state’s valuable manufacturing resources and businesses. 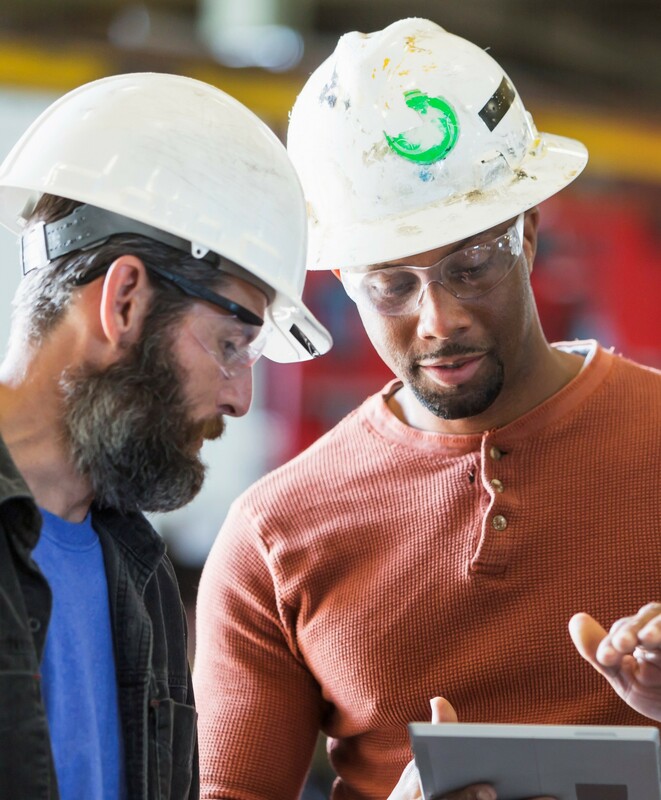 Each publishing focuses on issues and trends important to the manufacturing industry and spotlights manufacturing companies and achievements in our state. 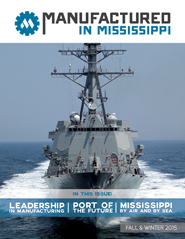 In partnership with the Mississippi Manufacturers Association, each issue highlights legislative accomplishments, economic and industry growth, leadership accomplishments, workforce development, industry news, insurance updates, legal notes, and banking/finance changes as they affect import and export goods and products. 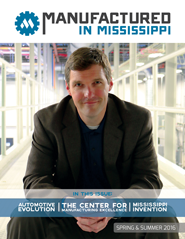 Manufactured in Mississippi magazine and the Mississippi Manufacturers Association invite you to be a part of the magazine and unite with our efforts to move Mississippi forward with continued economic growth, and sustainability, with even greater impact and success. 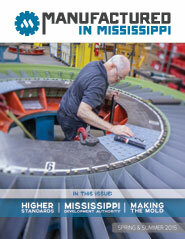 Targeted primary distribution to Mississippi manufacturers and all members of MMA. Additional direct mail distribution to state and national political offices, strategic key industries, and businesses. 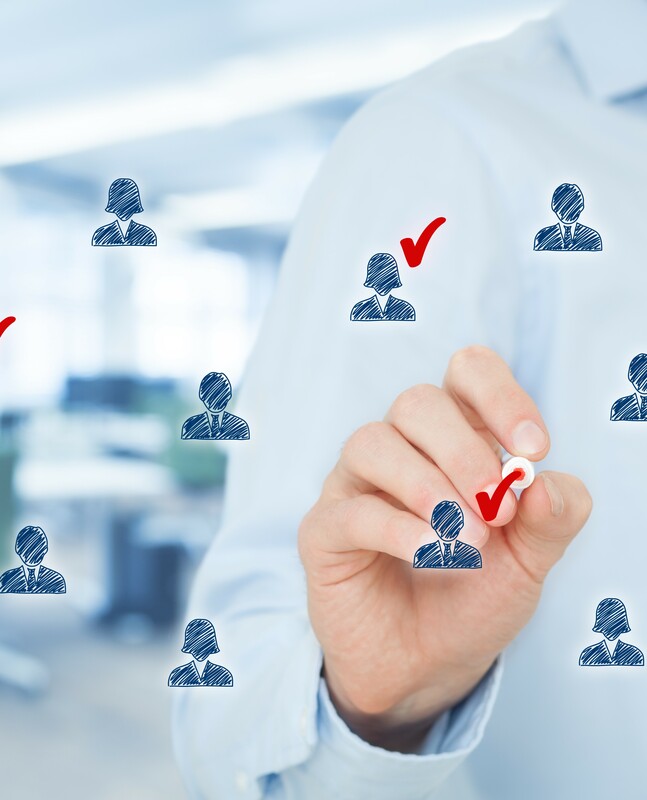 Insightful editorials that include articles for manufacturers and legislators on professional topics, with advice from trusted industry experts. 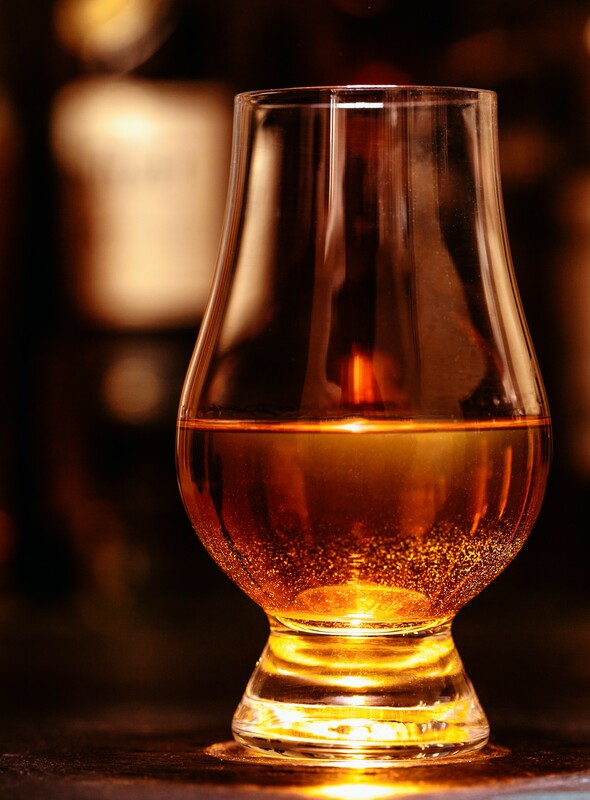 Themed issues jam-packed with meaningful articles that increase shelf life and ensure that manufacturers and legislators keep coming back to each issue again and again.